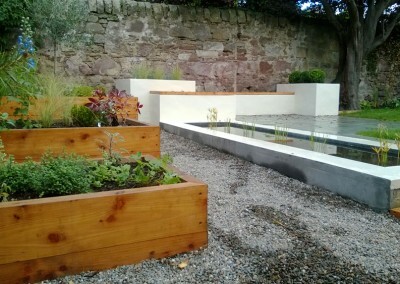 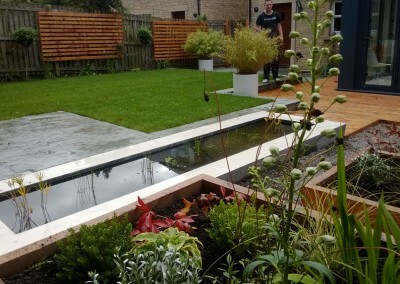 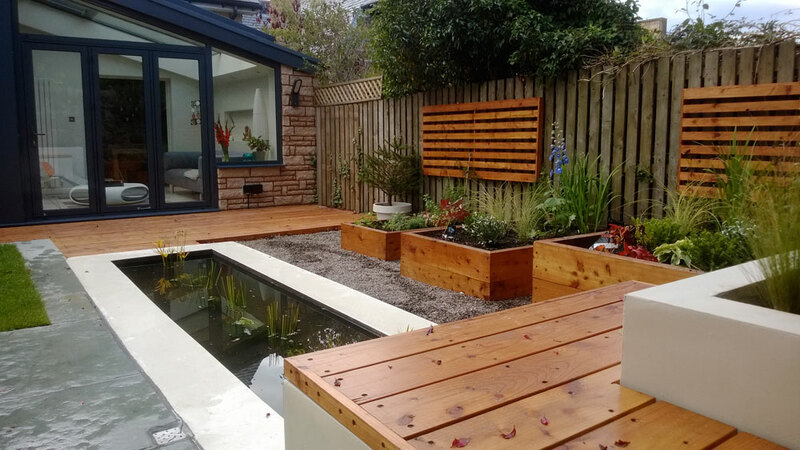 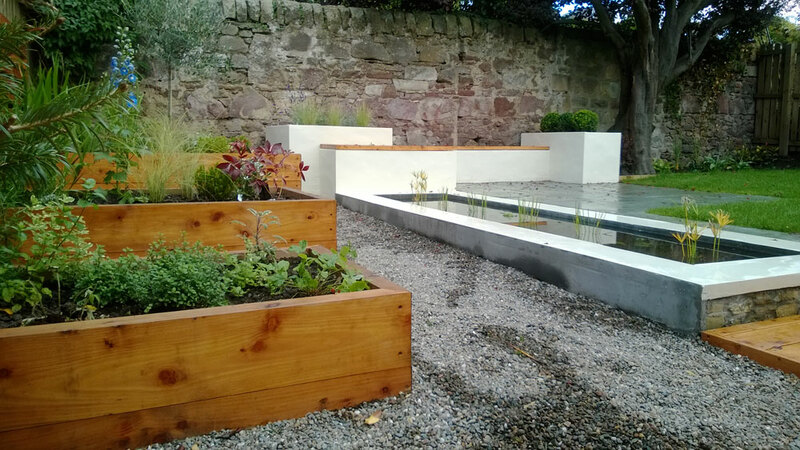 The use of water in a garden can really bring an added element to the overall feel of a garden project. 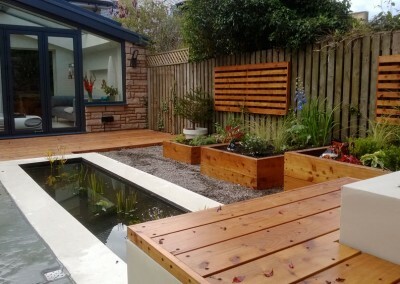 Attracting wildlife and providing a calming feel to a garden. 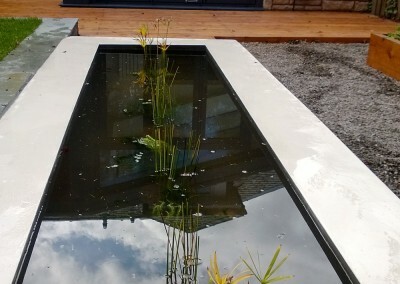 We have experience constructing a variety of water features for different projects. 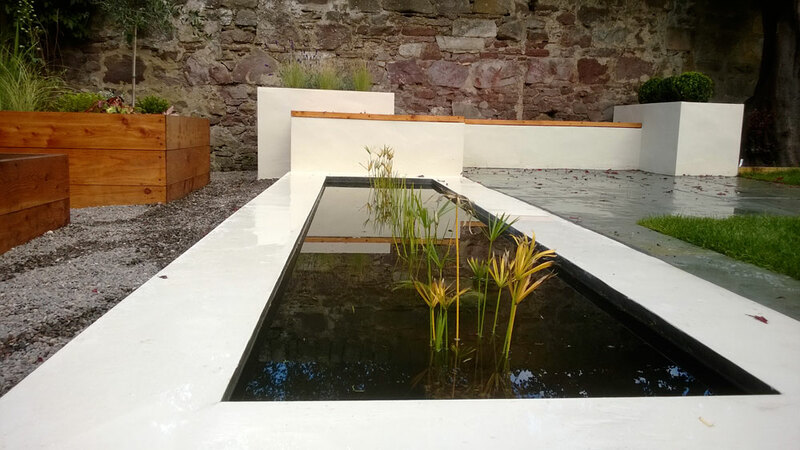 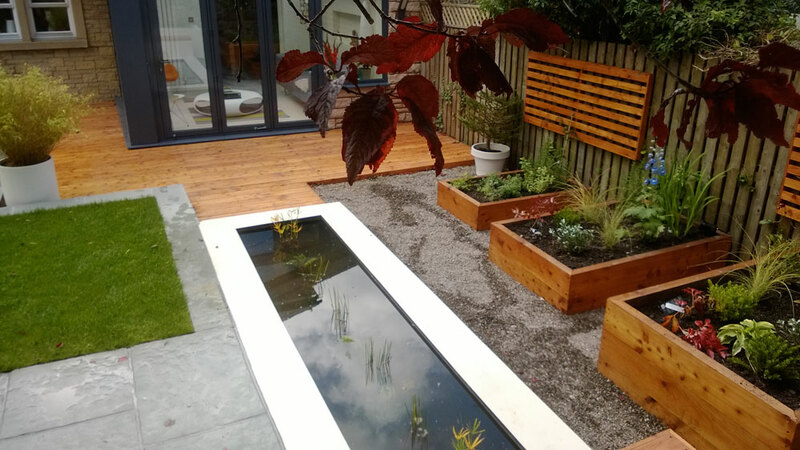 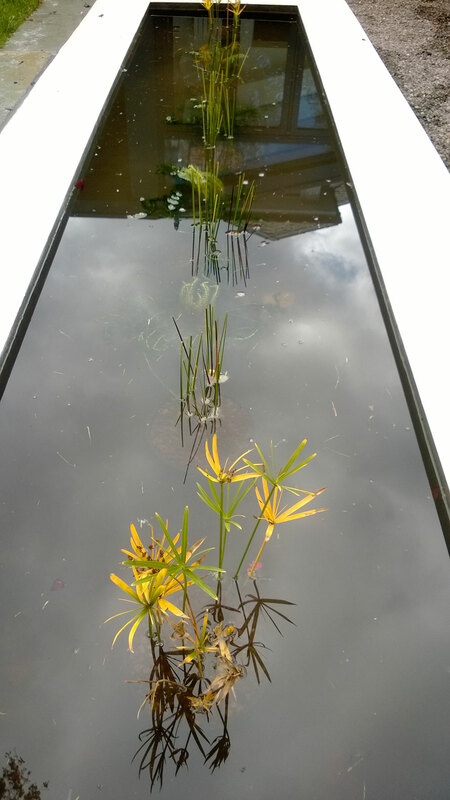 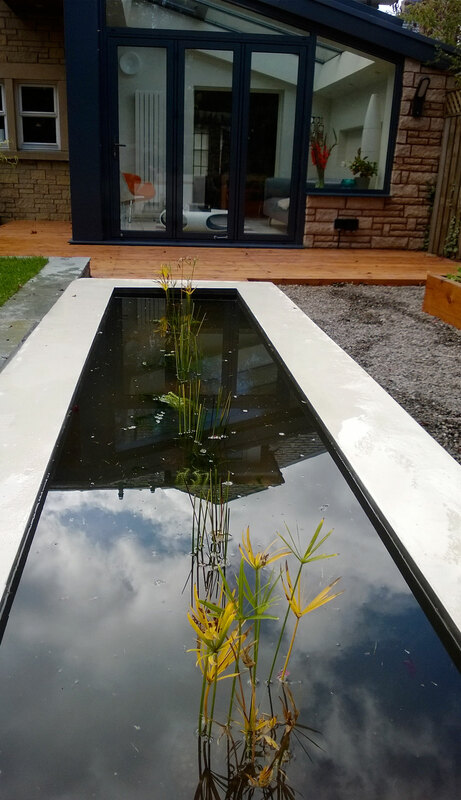 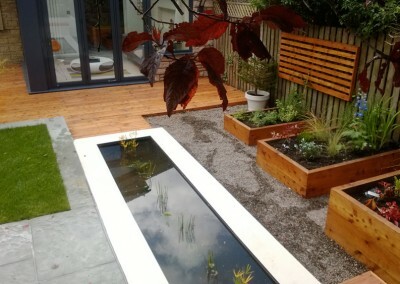 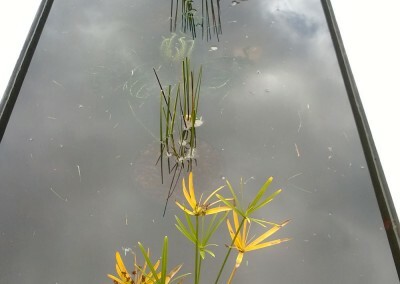 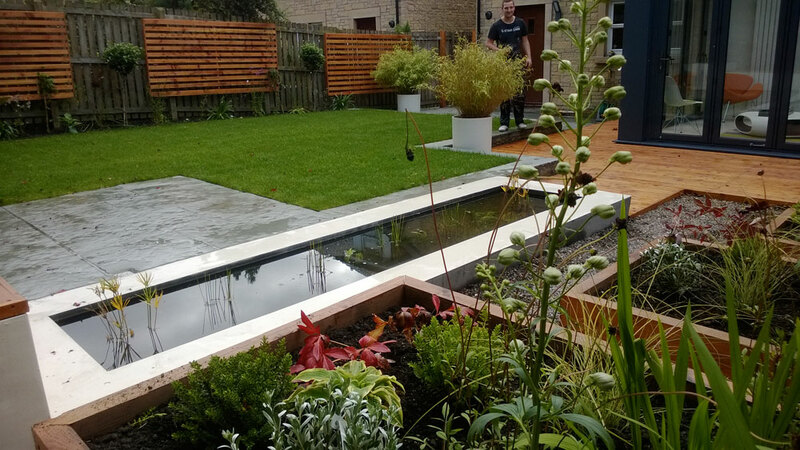 From a wildlife pond to a more contemporary style of water feature we can design and build to suit the requirements of the individual client. 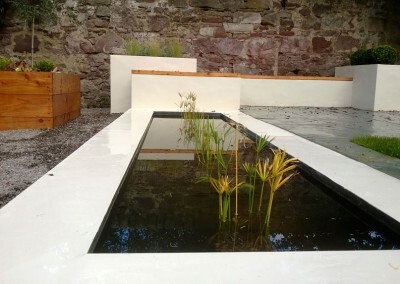 Electrical supply for lighting and pumps can also be supplied and installed as required.